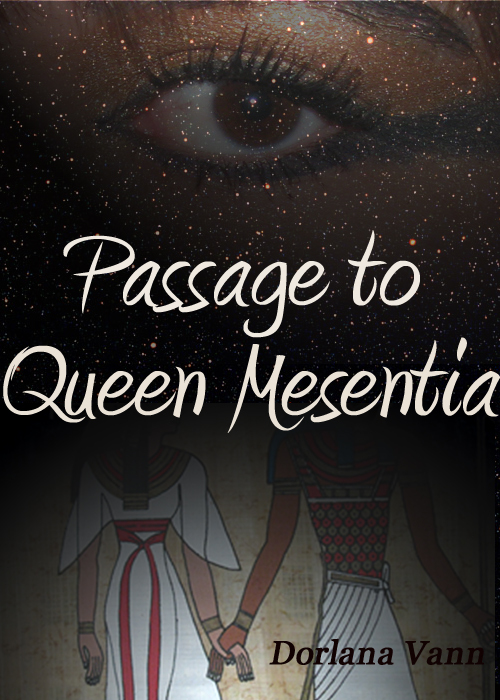 Passage to Queen Mesentia will be free today thru Tuesday January 22, 2013. This book was one of my favorites to write and most of my research was done by using my personal library because I’m such a huge fan of ancient Egypt. The story starts out in modern day Texas where a cowboy, a princess, and an immortal travel to Egypt for a old-fashioned treasure hunt. It is also a five-thousand-year-old love story: forbidden, cursed, forever, lost, reawakened. ← The Third Draft is an Empty Tube of Toothpaste!